2018 Toyota 86: Perfection. Improved. Pure driving just got better. The 86 family gets bigger in 2018 with the addition of the 86 GT and 86 GT Black. 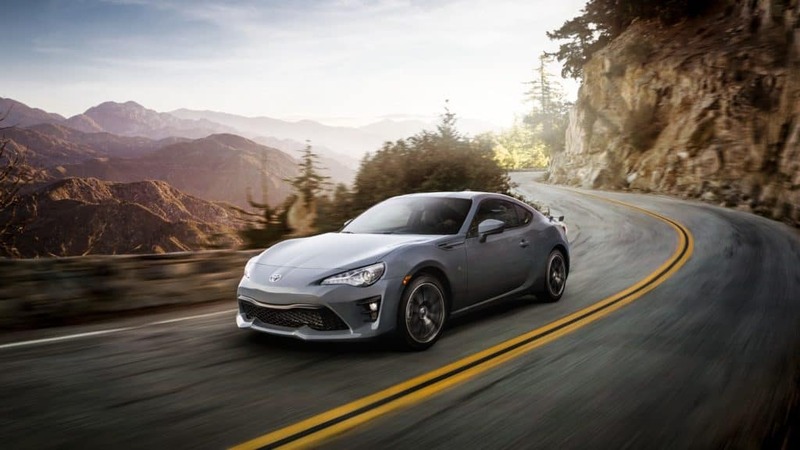 These new models show off the refined side of 86, with new interior appointments and functional, aggressive aerodynamics. 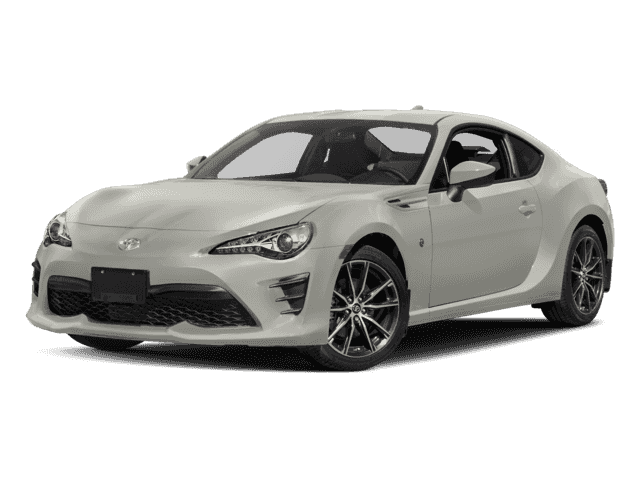 And, of course, true to the 86 legend, all 86 models are just as comfortable devouring apexes as they are cruising down the freeway. So no matter what you demand from a sports car, the 2018 86 is engineered to deliver. The road is calling. Strap in. Long hood. Short rear deck. The standard in sports car design. With a heritage directly linked to iconic Toyotas like the 2000GT, the 2018 86 brings a stylish new twist to this timeless profile. Its sculpted shape has been expertly crafted to help give this ride a wind-cheating drag coefficient of just .29. The front chin spoiler and integrated canards help keep the front end firmly planted to the ground for sharpened turn-in and response. Available LED fog lights seamlessly integrate into the front bumper for even more light. And with its functional rear diffuser, 86 shows off its performance pedigree from every angle. To be quick, one has to be balanced. Each facet of performance — speed, braking, handling — needs to unite in harmony in order to deliver maximum thrills. 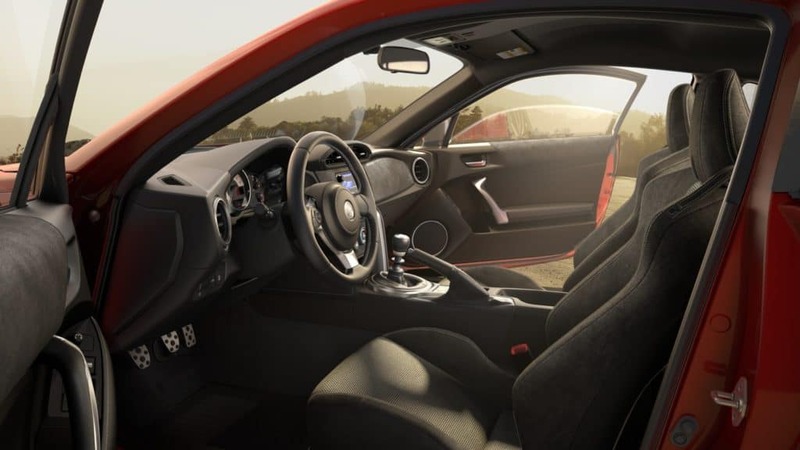 And with the 2018 Toyota 86, each aspect was carefully engineered to unite driver, car and road. Smart design and cutting-edge materials help make the body of 86 light and strong, helping boost efficiency and overall performance. This design also places the 2.0-liter Boxer engine low to the ground, helping optimize the center of gravity and front/rear weight distribution. It’s a platform built for racing, but still civilized on the streets, and it gives you the best of all worlds. 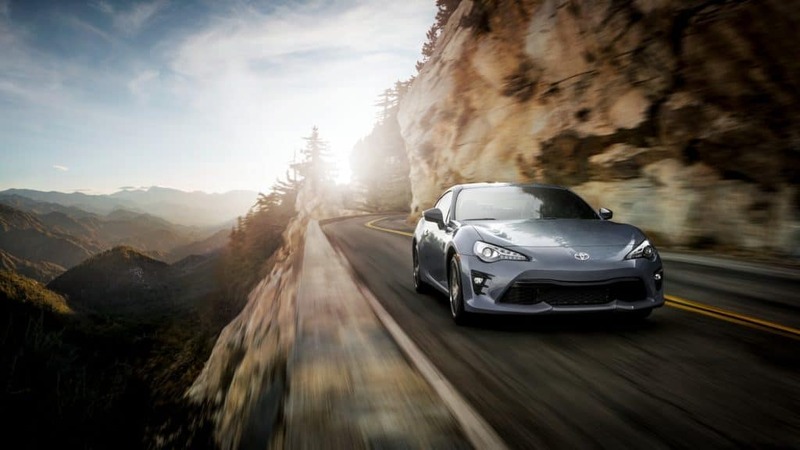 86 is equipped with lots of standard safety technologies. Smart Stop Technology® (SST) helps reduce engine power when both the brake and gas pedals are pressed at the same time under certain conditions. A standard auto-dimming rearview mirror with integrated backup camera helps you see what’s behind you while backing up. The standard Star Safety System™ brings Vehicle Stability Control (VSC), Traction Control (TRAC), Anti-lock Brake System (ABS), Electronic Brake-force Distribution (EBD), Brake Assist (BA) and Smart Stop Technology.® And six standard airbags include a driver and front passenger Advanced Airbag System, driver and front passenger seat-mounted side airbags, and front and rear side curtain airbags. Go ahead: Take the long way. The cabin of 86 brings plenty of comfort to every journey. Granlux trim wraps accents on the dashboard, door panels and upper-seat bolsters to bring a sense of sophistication. 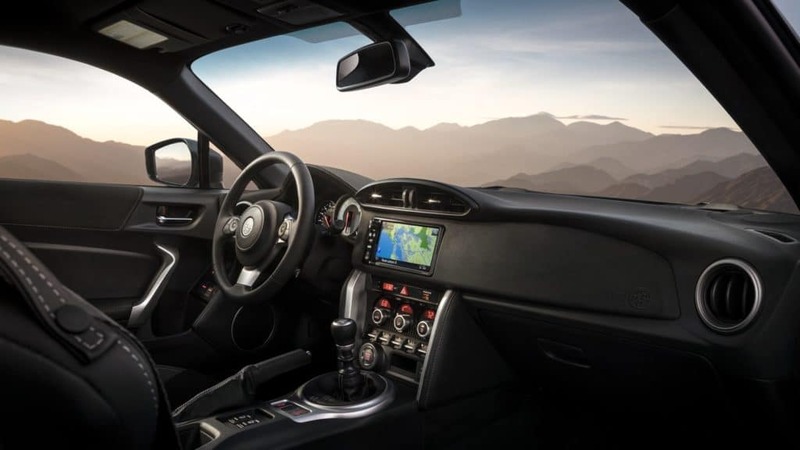 Aluminum sport pedals and sport gauges with a large center tach further drive home 86’s commitment to performance. Standard tech includes a large 7-in. 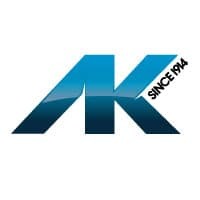 touch-screen display, auto-dimming rearview mirror with integrated backup camera, Bluetooth® connectivity, and the Display Audio system. It all makes for a cabin that better connects you to your drive.